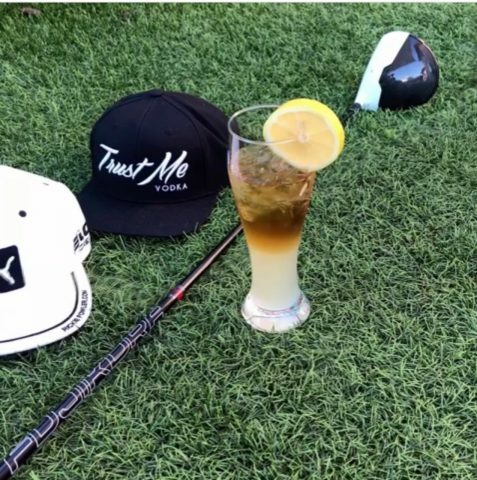 Come join Trust Me Vodka for some cold cocktails while you enjoy a day on the course. 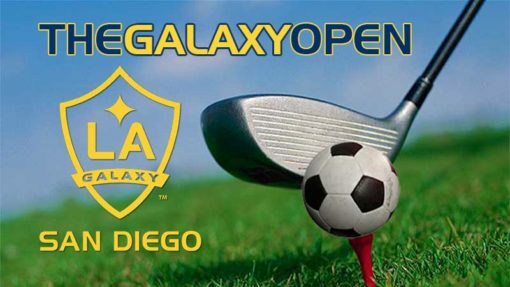 The Galaxy Open is one of San Diego LA Galaxy’s primary fundraising events. It’s a scramble~ so no excuses!